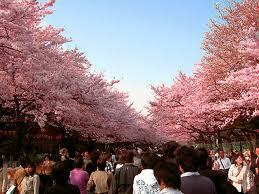 In Japan, we have full bloom of cherry blossoms in many rigions by the end of March this year. 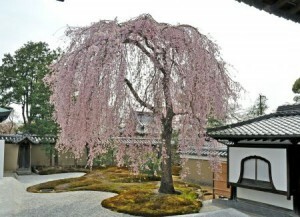 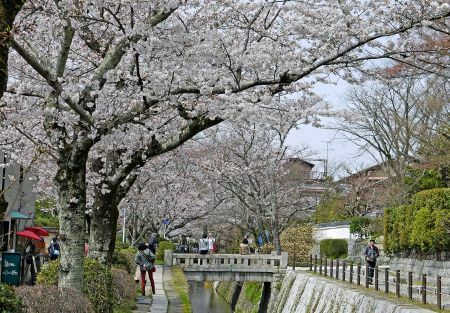 In Kansai (the Western part of Japan), beautiful combinations of cherryblossoms and old cultural buildings, sush as temples and paths are seen. 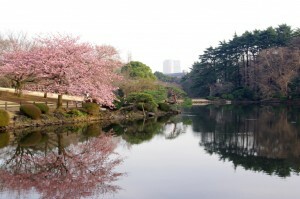 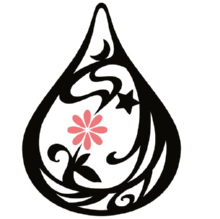 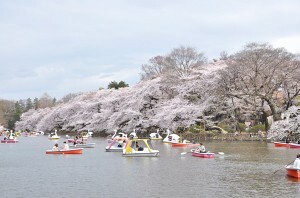 In Kanto(the Eastern part of Japan) ,where full bloom situation was recognized by March 29th, a lot of people enjoy the coloful cherry blossoms in various places, such as Ueno Park, Inokashira Park, Shinjuku Gyoen Park, Sumida River ,and other popular cherry blossom viewing spots and facilities.